University Press of Colorado, 9780870817908, 256pp. 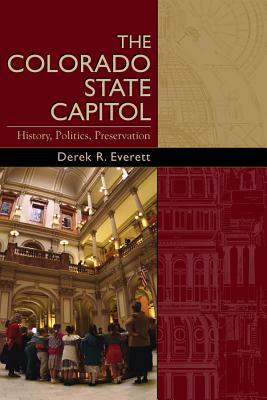 In tracing the establishment and history of Colorado's state capitol, historian Everett also relates the state's history--from settlers' struggles over land to the state's response to terrorist threats. Derek Everett received his Bachelor's degree from Western State College and his Master's degree from Colorado State University. He is pursuing his Ph.D. in history at the University of Arkansas, Fayetteville.